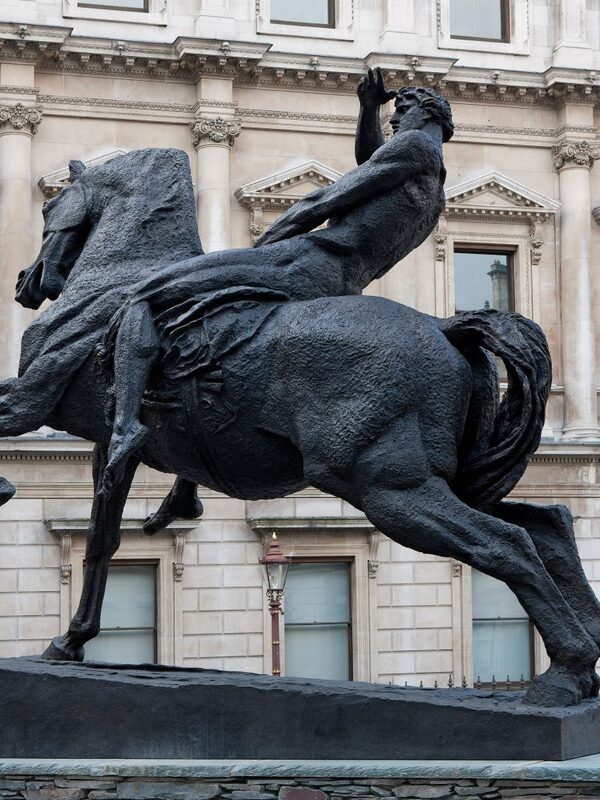 To commemorate the bicentenary of Watts’s birth, the Watts Gallery Trust have authorised a new edition of three casts of Physical Energy. 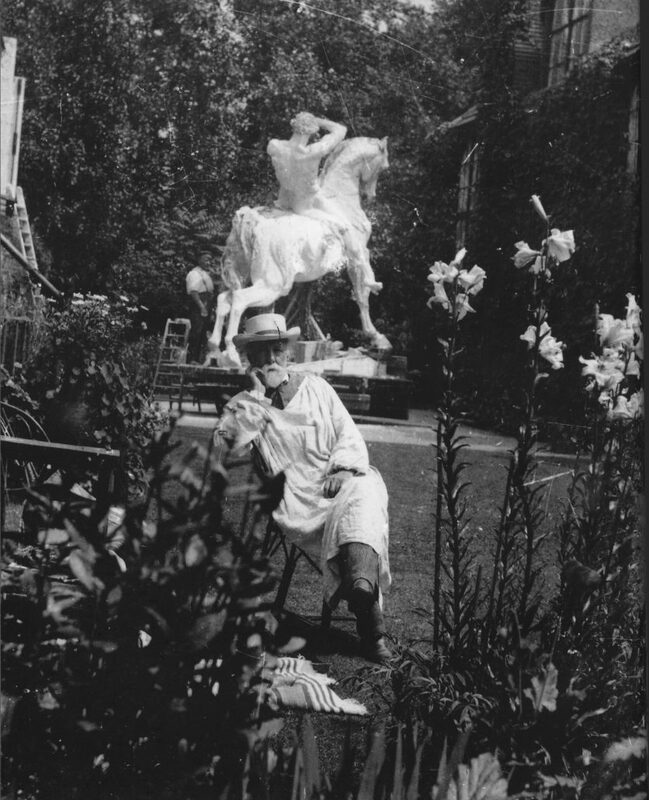 A new mould has been taken from the original gesso grosso model made by Watts between 1883 and 1904. 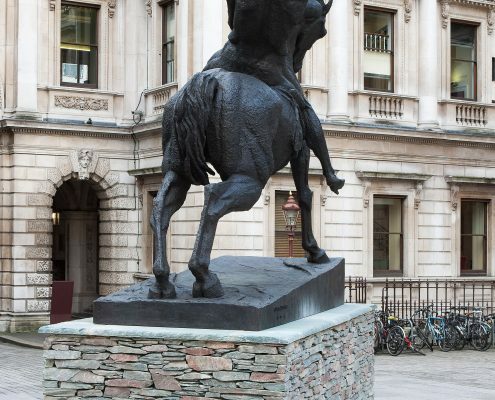 The first cast of the new edition (1/3), made by Pangolin Editions in 2017, was on display in the Annenberg Courtyard at the Royal Academy from November 2017 to April 2018. 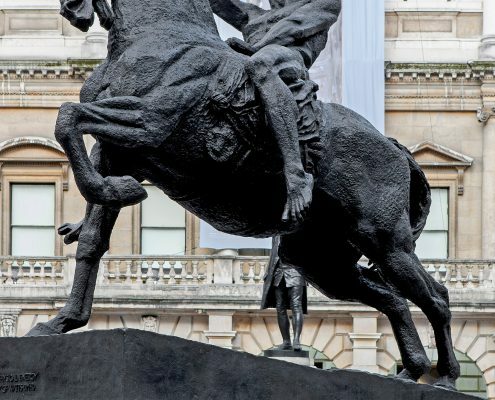 This cast will be permanently sited at the Watts Gallery – Artists’ Village at Compton in Surrey. 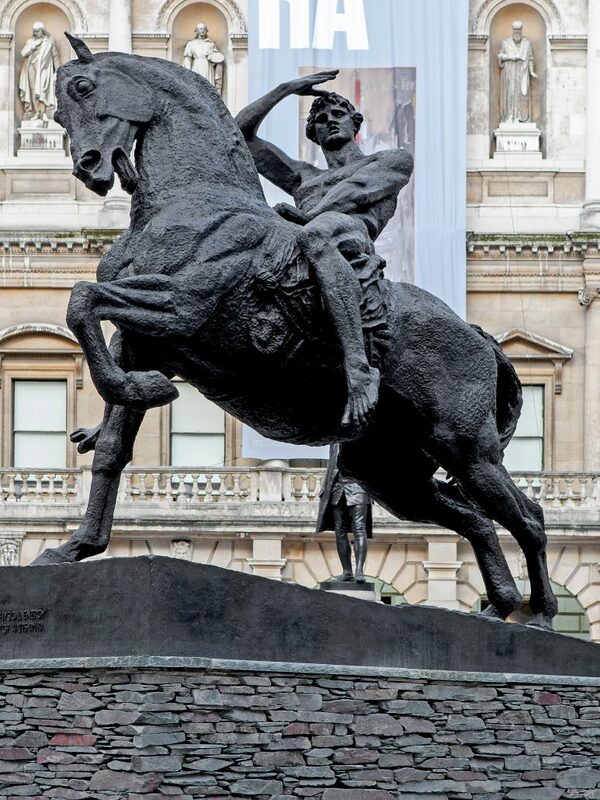 To raise funds for the Watts Gallery Trust, two of the new casts (2/3 and 3/3), which have not yet been made, are available through Nevill Keating Pictures. 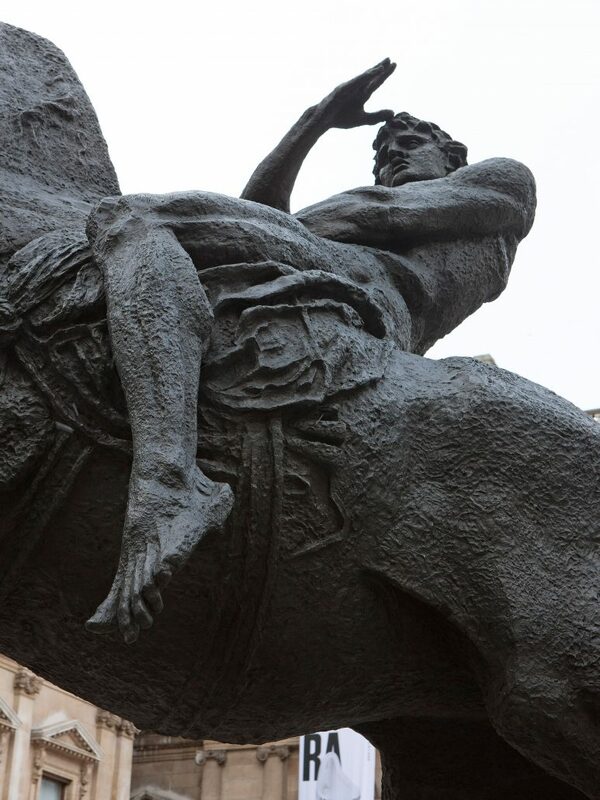 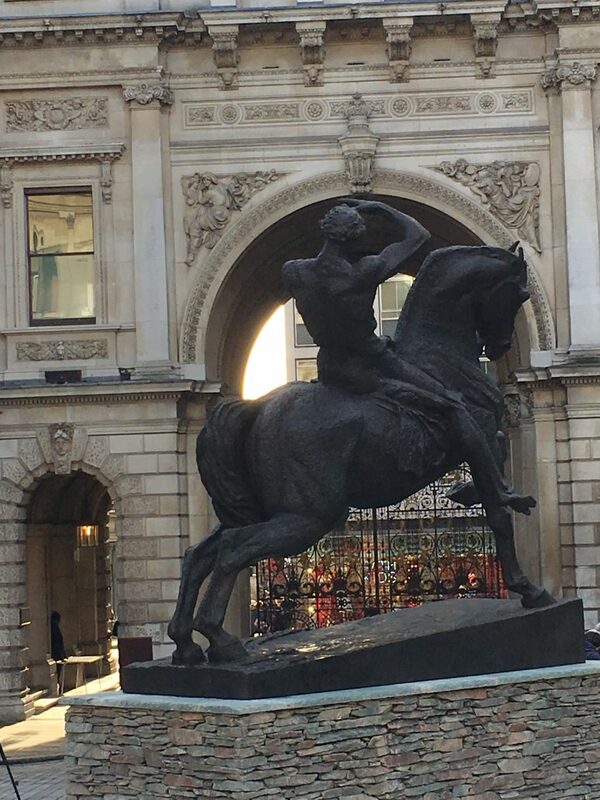 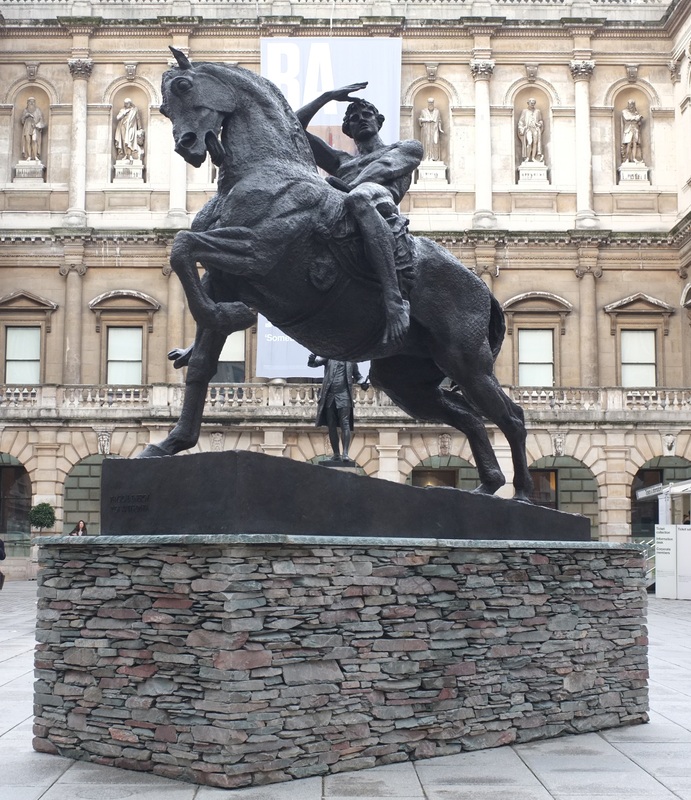 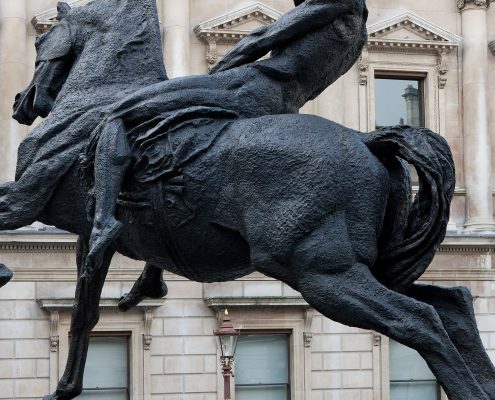 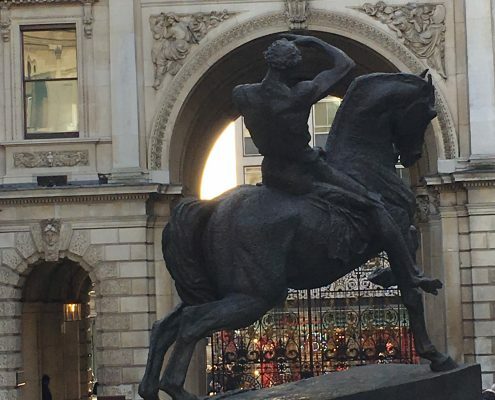 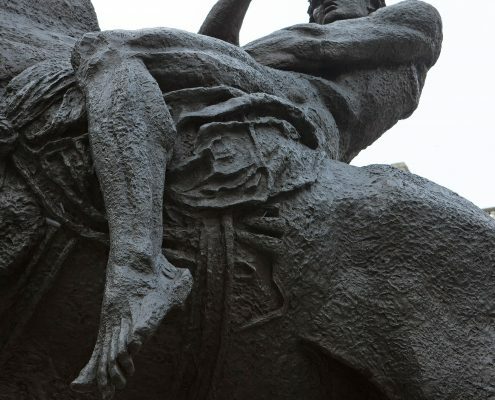 Physical Energy, an over-life-size sculpture of an heroic male figure on a rearing horse, is an allegory of the human need for new challenges – of our instinct to always be scanning the horizon, looking towards the future. 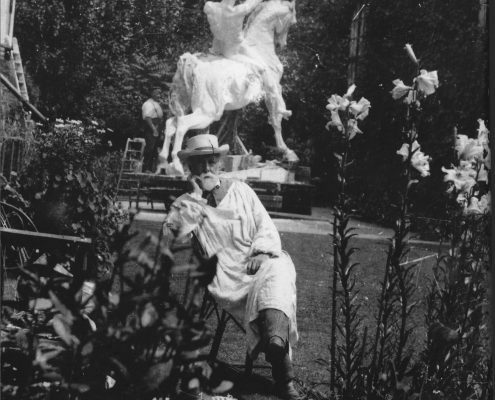 In the artist’s own words, it is ‘a symbol of that restless physical impulse to seek the still unachieved in the domain of material things’. 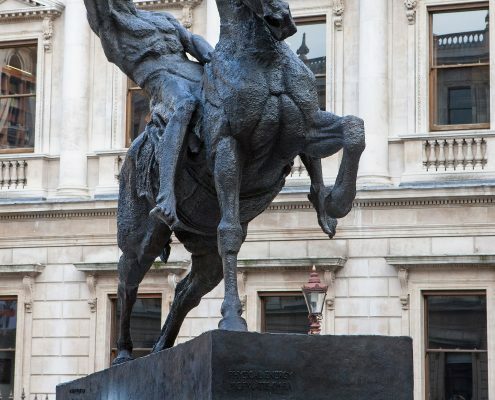 Although best known as a painter, G F Watts was also a renowned sculptor. 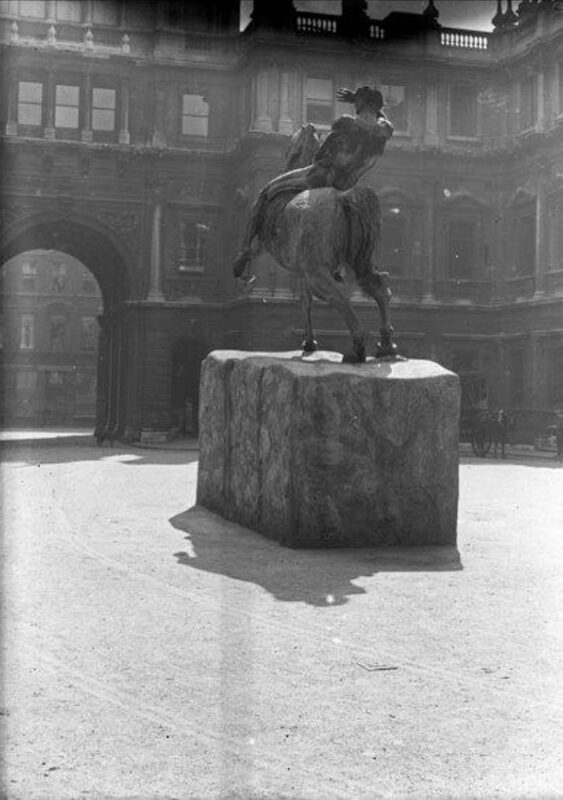 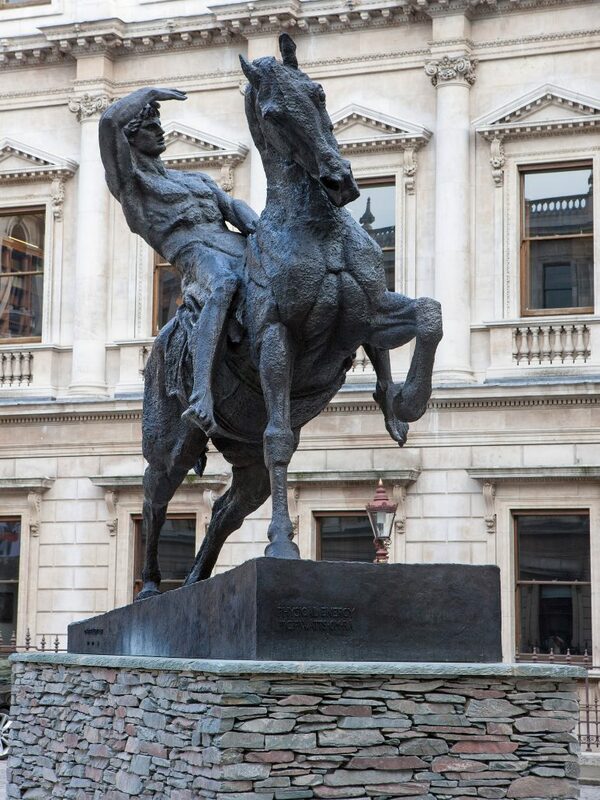 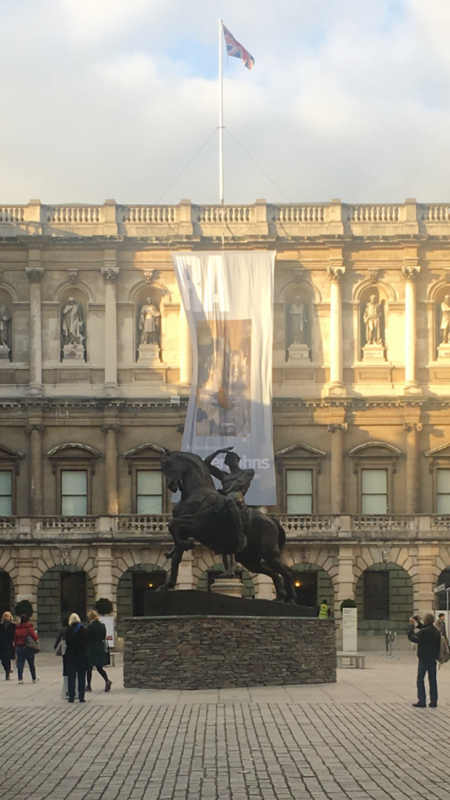 In 1904 the first bronze cast of Physical Energy became the artist’s last submission to the Royal Academy’s summer exhibition, where it stood for 16 months before it was shipped to Africa. 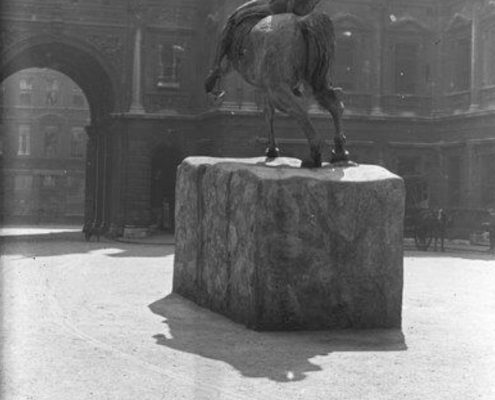 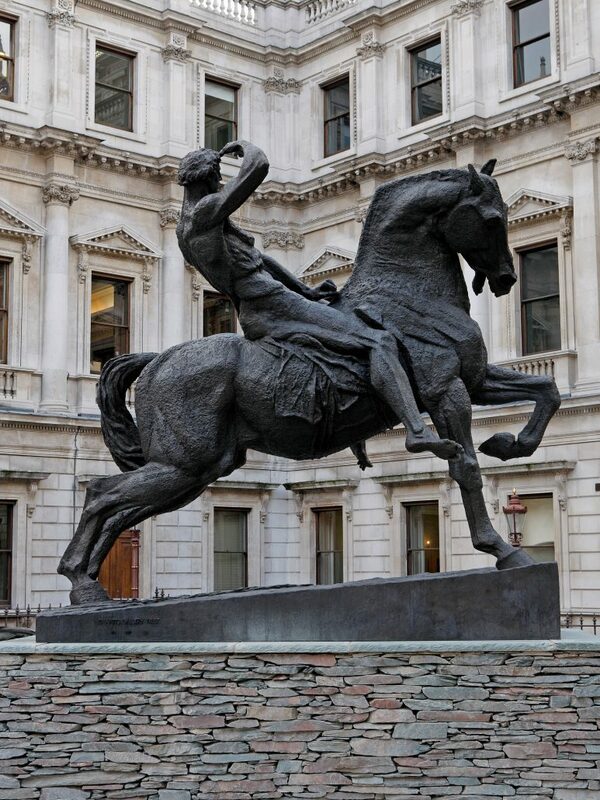 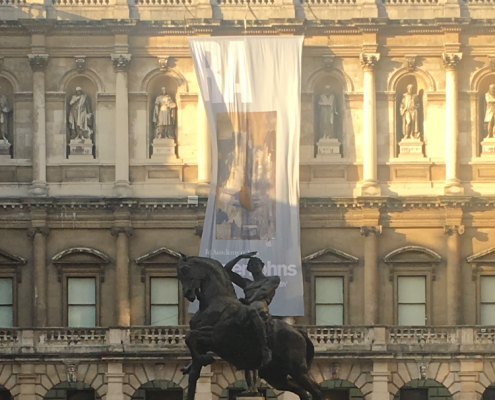 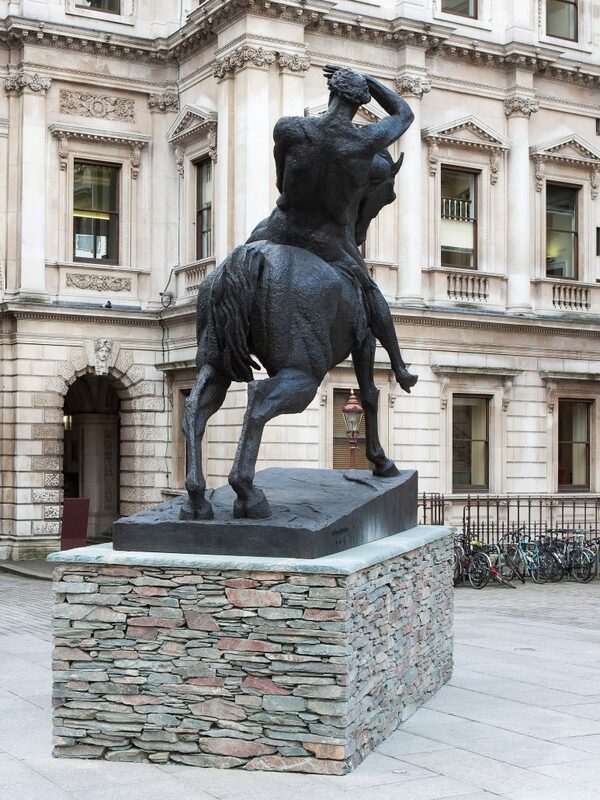 Over 100 years later the first cast of the new edition was temporarily installed in the courtyard of the Royal Academy. 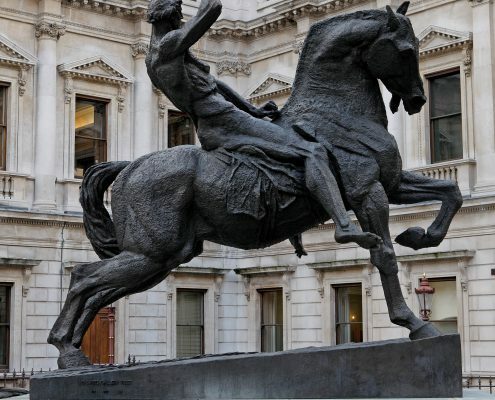 For more information contact Tim Purbrick on 020 7839 8386.